Home Volunteer Pallet Company | Jackson Tn. 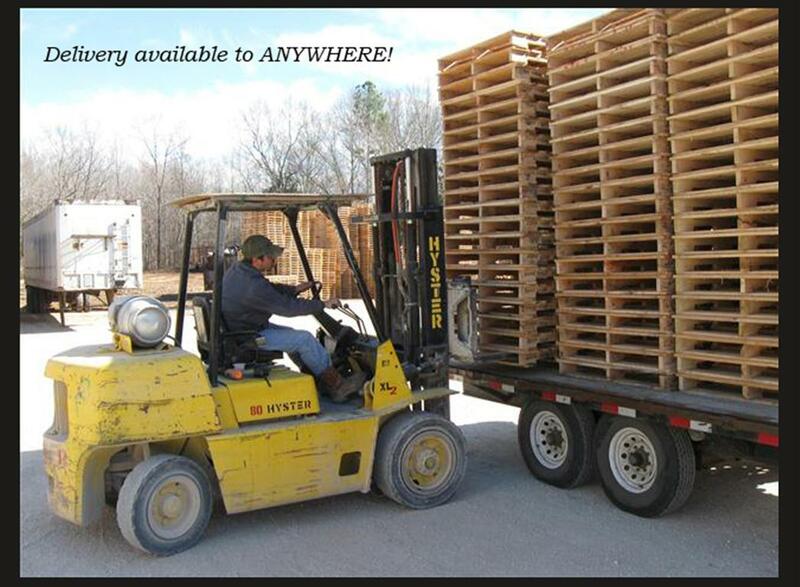 Volunteer Pallets, Inc. is locally owned and operated in Jackson, TN for 30 years. We manufacture new wood pallets and crates. Volunteer Pallets, Inc. has a certified heat treating facility on site and can meet all ISPM-15 requirements. At Volunteer Pallets, Inc. we offer personalized customer service and we look forward to the opportunity to quote your pallet and crating requirements.